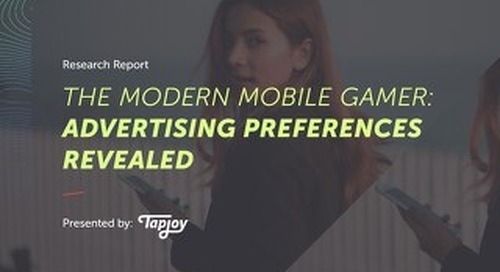 Tapjoy's Modern Mobile Gamer guides are designed to help both brand and performance marketers better reach and engage with mobile in-app audiences. 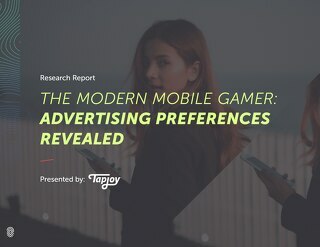 The latest report surveyed over 20,000 mobile users across North America and Europe to explore their projected gaming behaviors and ad preferences for the upcoming holiday season. 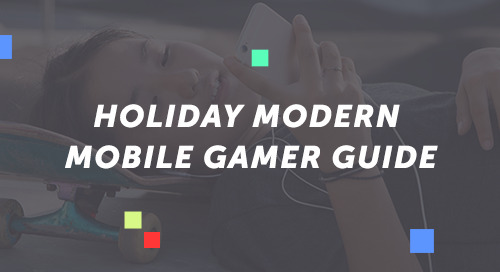 How does holiday downtime affect mobile gaming behaviors? 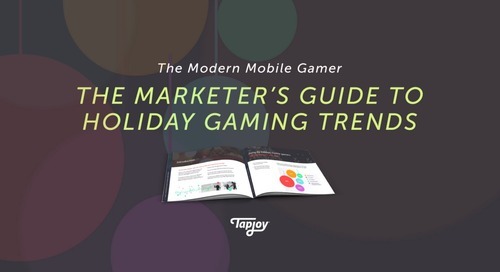 Which ad formats and genres appeal most to gamers during the holidays? 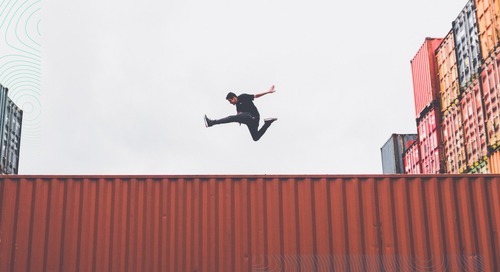 What types of new games are users most likely to download?